The NBA draft is June 21 at the Barclays Center in New York. Michigan's Moe Wagner draining 10s in a row to finish off a great workout at UIC practice facility. Surprising anytime he misses in this setting. Miami's Bruce Brown up next at UIC. Has been healthy, cleared and playing for the past three weeks now. Shot the ball well tonight. Hamidou Diallo finishing off the workout emphatically. Very impressive stuff here between the size, the length the shooting, and the athleticism. Watching Hamidou Diallo work out in Chicago. Shooting mechanics are looking good. Nice high, quicker release. Definitely will help himself if he shoots it like he is tonight this week at the NBA Combine. 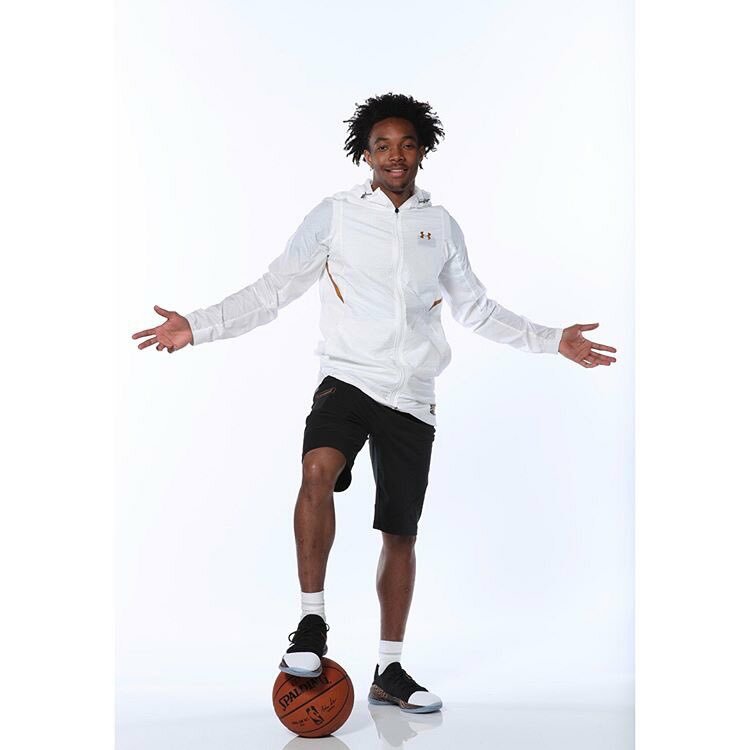 Best of luck to Brewster Academy alum @Devonte4Graham at the #NBA Draft Combine! Graham is the 12th Brewster alum to receive an invitation to #NBA Draft Combine since 2010! The NBA’s Draft Combine begins in Chicago on Wednesday. Over the next few days, NBA hopefuls will be subjected to physical testing, interviews and on-court performance tests. For some invitees like Marvin Bagley III or Mohamed Bamba there is no real stress, their spot at the upper end of the Draft is secure. However, for some others like Missouri’s Jontay Porter or Stanford’s Reid Travis, the Combine could go a long way towards determining whether or not to stay in the Draft or return to school. Players who have not signed with an agent have until May 30 to go back to school and The following is a look at the schools who could be most impacted by Combine results.